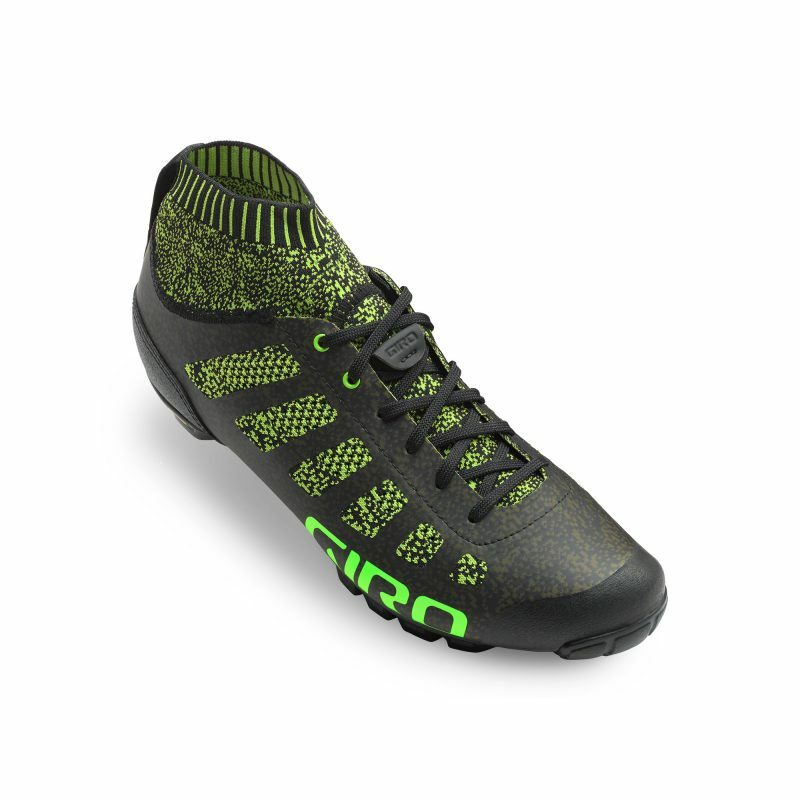 Taking some inspiration from developments in the running shoe world, Giro has launched a new range of knitted cycling shoes. 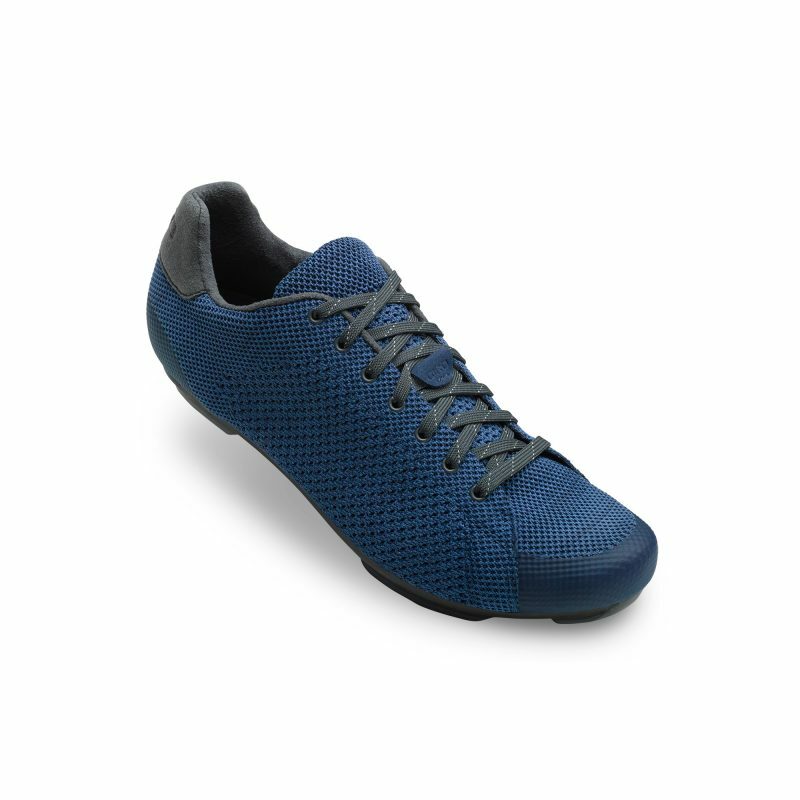 Before you think this is some kind of crazy Wool Marketing Board stunt, the synthetic knitted offers light weight, great breathability and a seamless shoe for a comfortable shoe wearing experience. 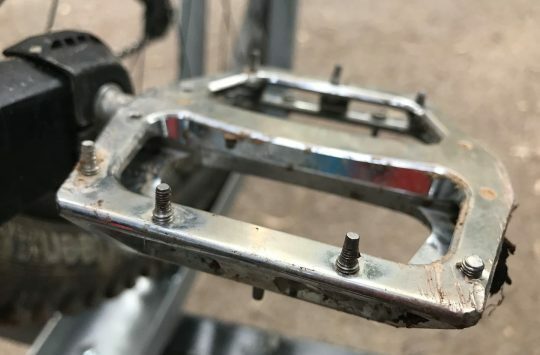 In order to give the shoe shape and stop your foot from popping right back out, the knitted inner is supported by an exoskeleton which also affords a bit of scuff protection. The Empire VR70 knit… Light, airy and, well, knitted. Convinced? 380g for a shoe. 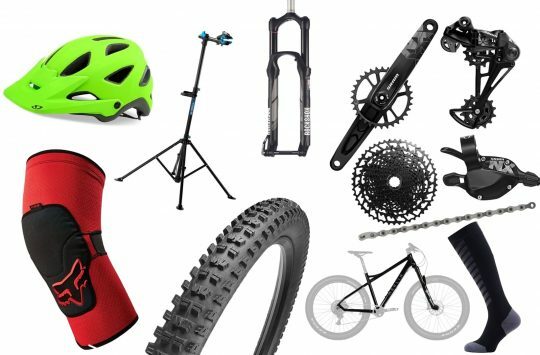 There will be three models – The Giro Empire E70 Knit and Empire E70 W (women’s) Knit for £199, Empire Knit VR70 £219, and Republic R Knit for £139. Giro developed Xnetic™ Knit technology for the specific needs of performance cycling. A TPU skeletal system provides support where riders need it, while the knit offers suppleness for superior sock-like comfort. DWR-treated for water repellency, the porous knit material makes the entire upper breathable, delivering a shoe that has superior ventilation and drying time yet cleans up easily after grimy rides. The Empire E70 knit. There’s a women’s version too. I have the reflective version of these. 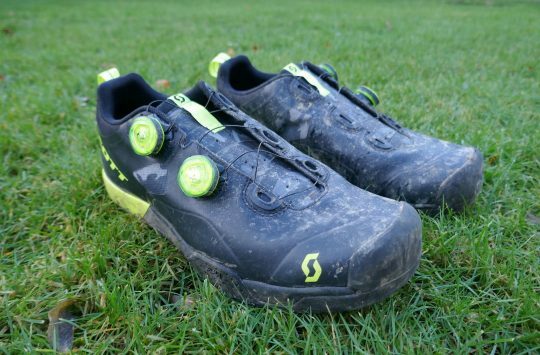 Super comfy so I’d like to try these but mud / dirt clag could be an issue. My Nike flyknits are a similar fabric and they retain dirt terribly. So basically socks with sandals? How very British! That’s them dead in the water if we all start using the phrase. They use the same/similar technology on some high end running shoes and they are uber comfortable. I would certainly be willing to give them a try, as long as they do them in grown mens sizes (49 take note giro). My knitted trainers are crap, they looked like a 10 year old xmas jumper after only a month of wearing them. Bibbly bobbly doesn’t cover it.